Check out this explosive debut thriller from Diane May - available now in digital format with the paperback release coming November of this year - take a look below and put this on your TBR. If you run, it catches you. If you hide, it finds you. If you breathe, it may kill you. An explosive crime thriller that will keep you enthralled until the very last page. Livio Marchiori, a legendary homicide detective with the highest rate of solved cases in Verona, Italy, is faced with The Hypnotist, a serial killer whose modus operandi borders the supernatural and who is as elusive as a ghost. The dead bodies start piling up, the media are putting a lot of pressure on the police, and the mayor himself makes it clear he wants The Hypnotist off the streets and he wants it done yesterday. But all of the clues Marchiori finds seem to take him nowhere and the few leads he manages to unearth prove nothing but dead-ends. Then The Hypnotist gets personal. He threatens to kill the chief medical examiner, the woman Marchiori is in love with, next. So when Captain Victor Miller from Interpol walks into town, Marchiori is more than happy to partner again with the man who two years ago helped him put an entire mafia clan behind bars. But Miller has his own agenda and an even more dangerous fish to fry. He has proof that a secret medical research lab in Verona is about to launch a biological terrorist attack. And just when Marchiori thinks the situation can’t get any worse than this, he finds out that Miller isn’t who he claims to be. 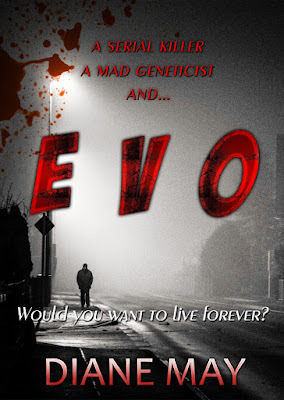 Diane May is a crime thriller writer and the author of EVO, as well as an English teacher and Cambridge Examiner. 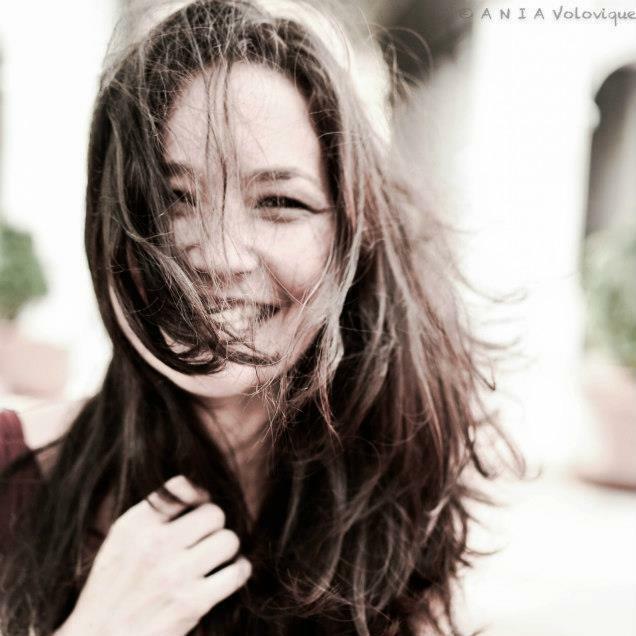 She lives in Verona, Italy, with her husband.